THE RAIN has cleaned out the big clean-up day. The prolonged wet weather, and promises of more to come tomorrow, yesterday forced the Fraser Coast Regional Council to cancel its Clean Up Australia Day activities. 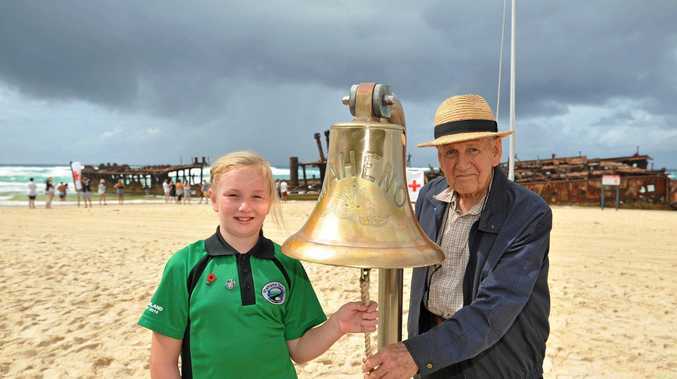 The council had organised marshalling points for volunteers in Anzac Park, Maryborough, and Bill Fraser Park in Hervey Bay. Groups who had registered sites to clean up can still go ahead tomorrow if they want and the council will organise to have the rubbish collected. Alternatively volunteers can postpone their clean-up to any time during March. All volunteers who do clean up at their registered site and get their paperwork to council by the end of March will go into a draw to win a Samsung 106cm plasma television, a Sony Blu-Ray player and a Samsung digital camera.